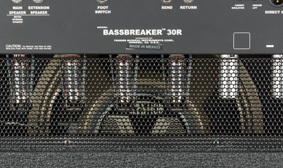 Ripping a page from the supercharged high-gain distortion and spacious reverb of the popular Bassbreaker™ 15, the 30-watt Bassbreaker 30R adds full channel switching capability to allow for precise, individual control over your clean and distorted tones—while the built-in effects loop offers yet another dose of custom-tailored personality to your sound. 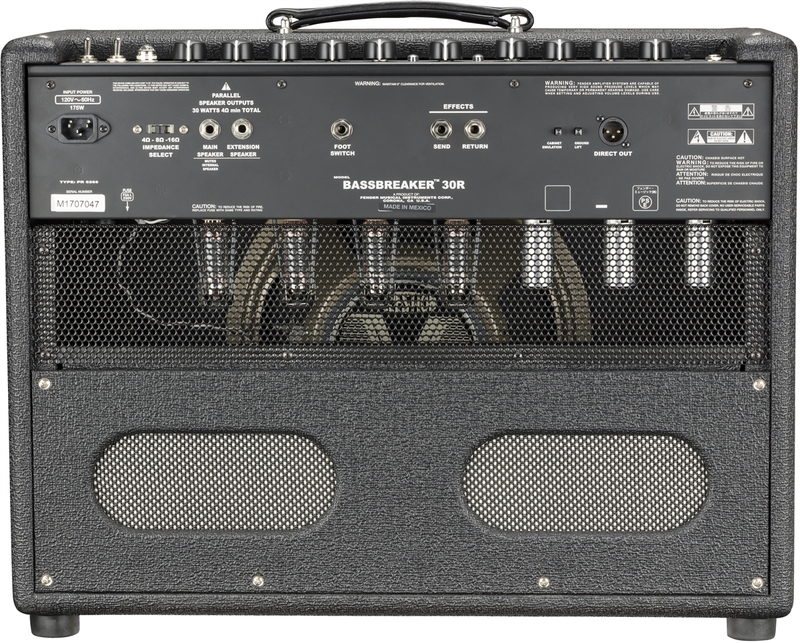 Boasting a single 12” Celestion® V-Type speaker, this easily portable combo amp packs quite the punch of distinctively crunchy Bassbreaker tone. 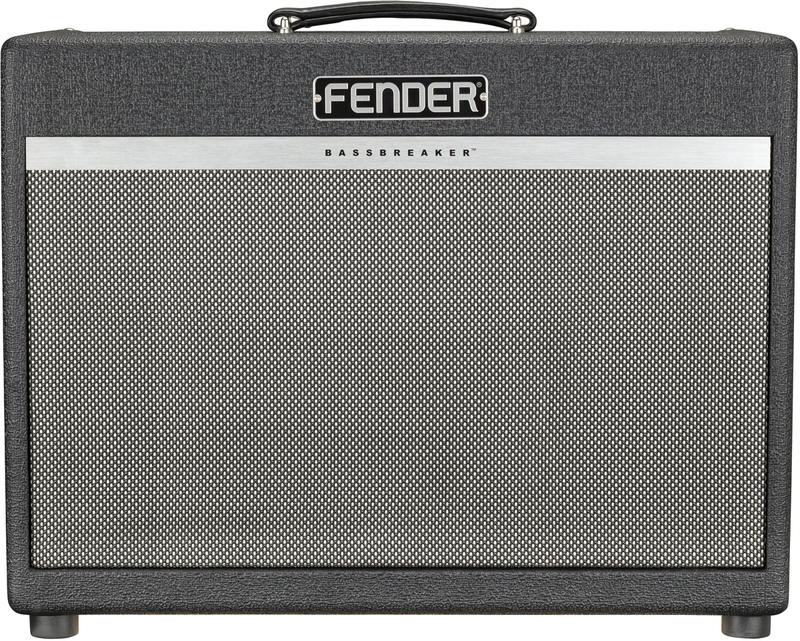 Let the EL84 tubes sparkle with nuanced clean tone, incinerate a path of destruction with fiery midrange distortion—or anything in between—with uncanny responsiveness to pick attack and control settings from mid- to high-gain. 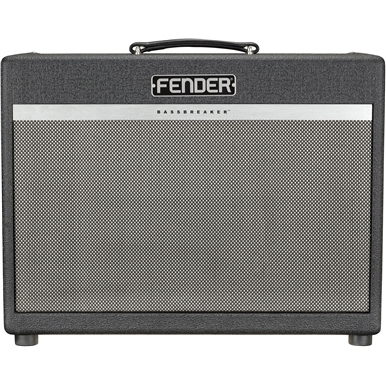 On stage or in the studio, the raw power is in your hands. 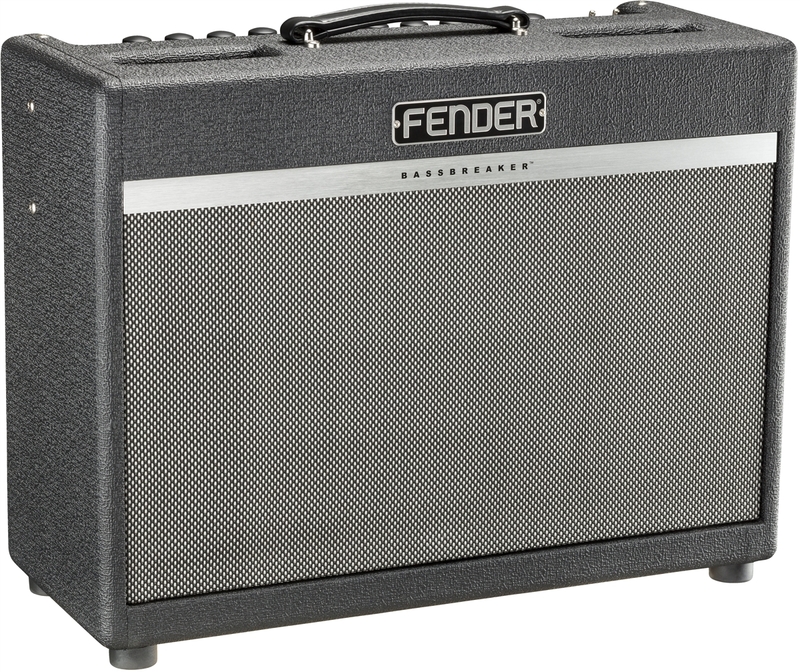 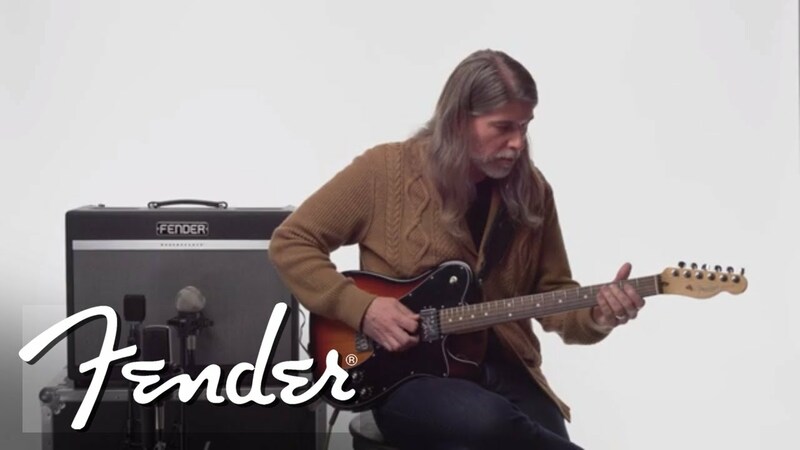 Legendary EL84 tube tone sparkles when clean—and has warm midrange when distorted. 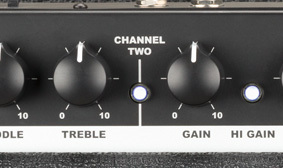 Having two separate channels with their own tone controls and included footswitch makes the amp extremely versatile for players of all styles—especially in live situations. 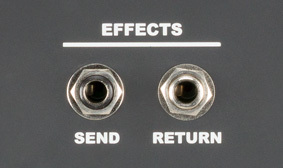 Use the onboard effects loop to place outboard effects precisely in the signal chain via ¼" preamp output and power amp input jacks.